Good Day! It’s Saturday morning and I thought I would do a small blog post. I’m new to blogging on WordPress but I have decided to learn more about it. 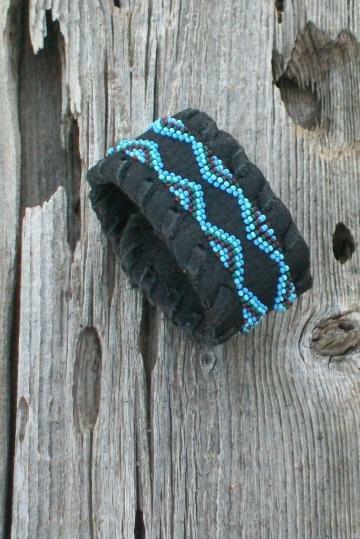 My name is Debbie and I am a buckskin and bead work artist living outside of Sedona, Arizona. My husband John and I have been doing this for over 20 years now. 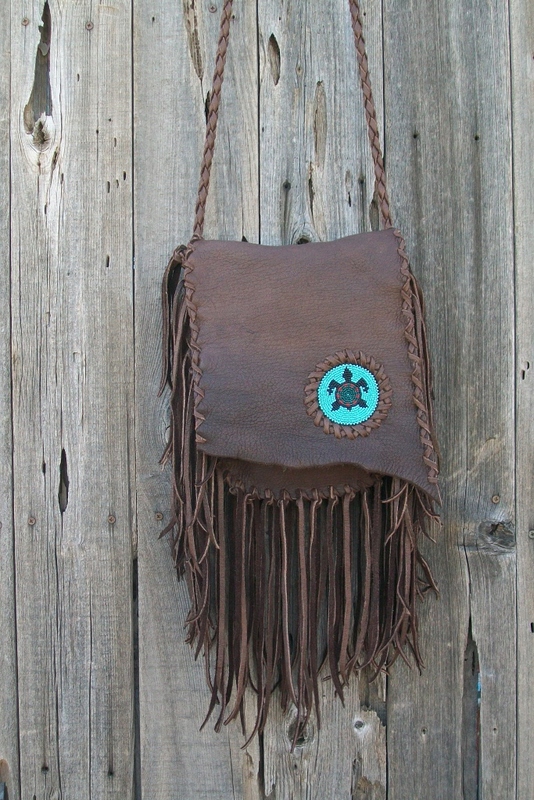 John designs custom handmade handbags and does leather work and I do bead work and leather work. 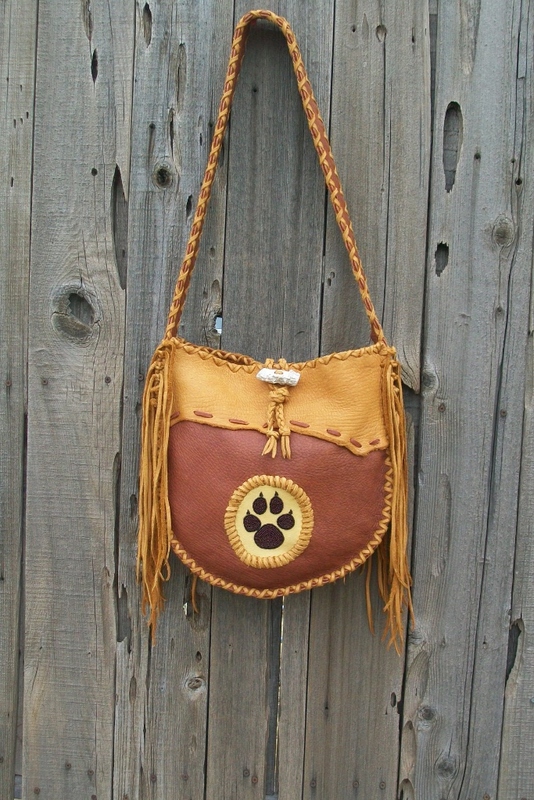 We make a variety of different things from leather handbags, leather totes, beaded baby moccasins, flute bags, pipe bags, leather cuffs and much more. Here are some photos of what we do. This is a taste of what we make. Thunder Rose Leather is all handmade by us.